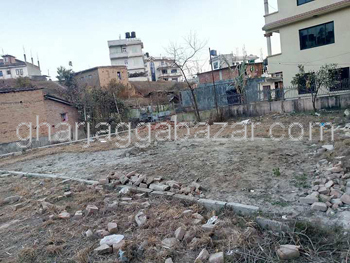 a residential 0-0-8.75 dhur(148.15 sqrmt) approximately 0-4-3-0 plotted land facing west, touched with 20 feet graveled road at Butwal-Kataya is on sale. 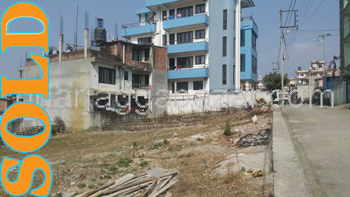 a residential 0-0-12(dhur)land,situated in triuyuga municipality, 1 kitta inside from main highway road at Deuri,Udayapur is on sale. 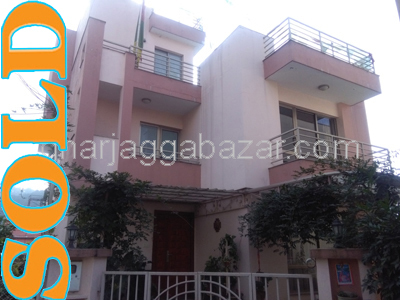 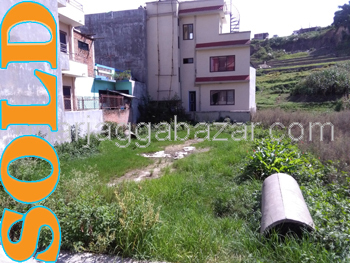 a residential 0-5-1-2 land,(40 feet face, 40 feet length) facing east with 14 feet graveled road, near jharankhu bridge, 3 km north outside of balaju by pass ring road at Kavresthali is on sale. 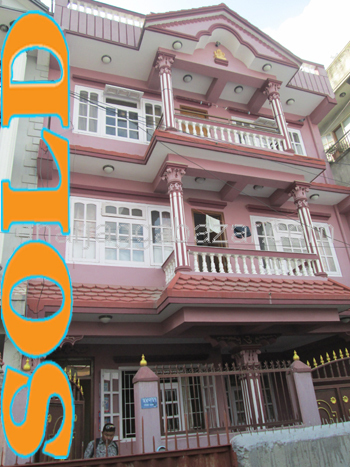 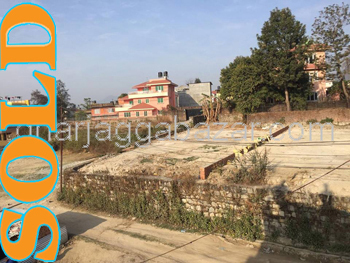 a very beautiful well sized 0-6-2-0 residential land, facing east(33 feet mohada), with solar system on the road, 18 feet pitched road before arubari after tinchuli chowk near naag mandir at Tinchuli boudha is on sale. 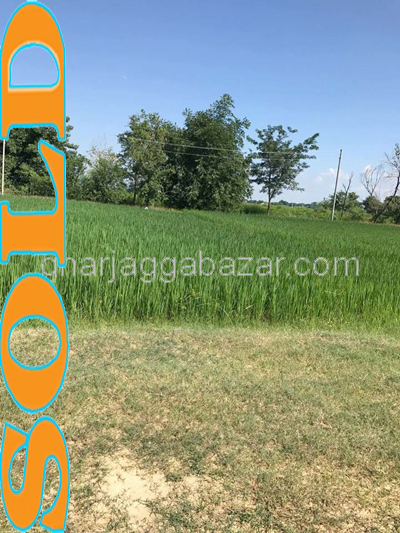 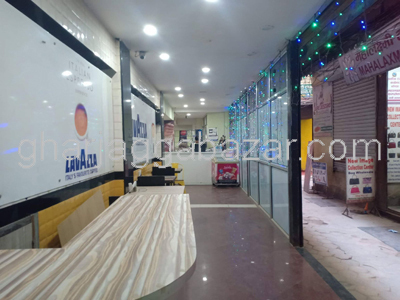 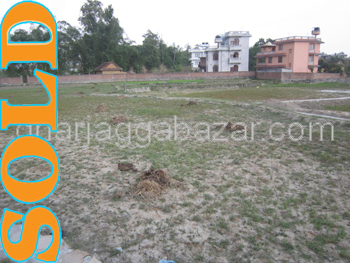 a well sized plot of 0-11-0-0 residential land which is also possible to sell in two different plot of each 0-6-0-0 and 0-5-0-0, 4 minutes walking distance from deuba chowk,200 mtrs inside from main road with wide motorable road at Budhanilkantha is on sale. 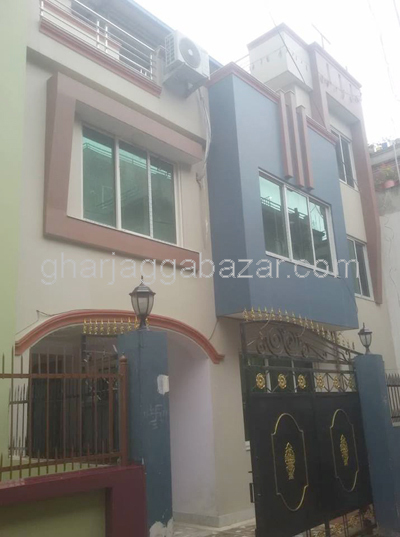 a purely residential 0-6-2-0 land, north facing with 30 feet mohada(frontage), 77 feet length, touched with 14 feet pitched road,500 mtrs outside from opposite of bafal is on sale.